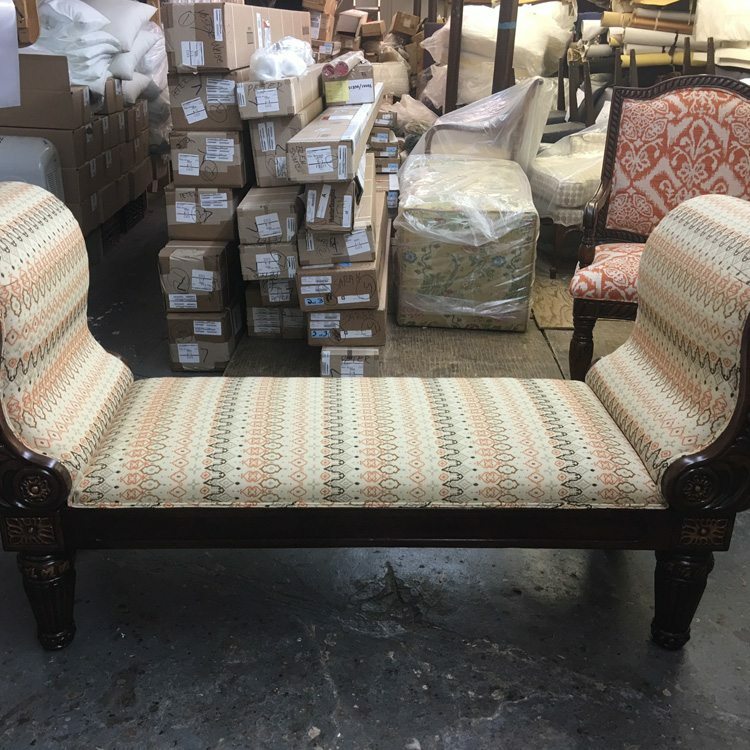 CHAIR & SOFA UPHOLSTERY SALE! 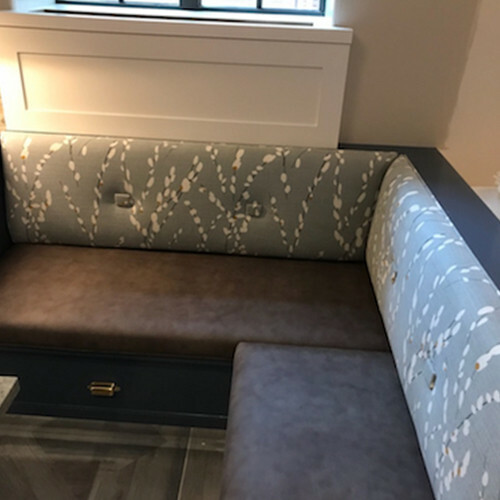 Spring Custom Upholstery Sale Now through 6/24/19! Select Sofa Upholstery Projects Starting at $699 and Select Chair Upholstery Projects Starting at $249.00! FREE PICK UP AND DELIVERY ON SELECT CUSTOM UPHOLSTERY PROJECTS*. 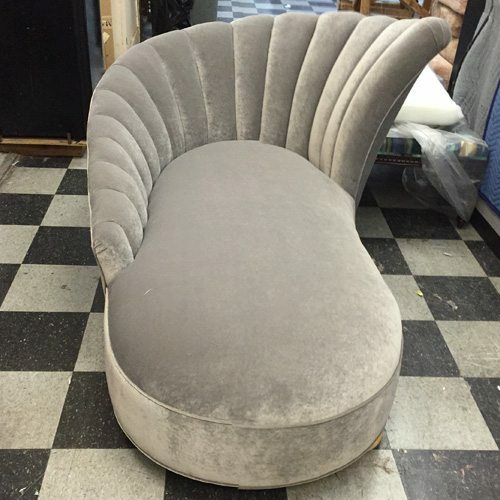 Call 718-253-9300 for custom upholstery promotion details. 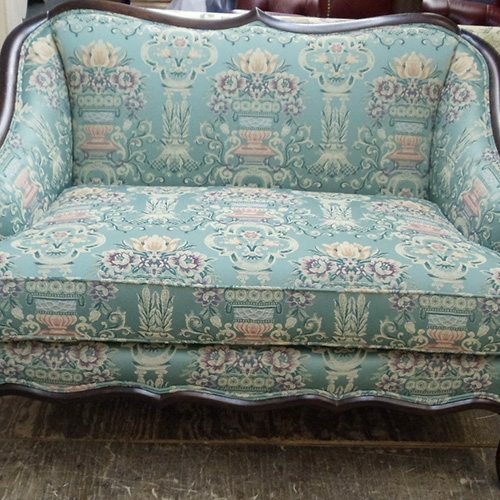 United Decorators upholsterers to re-craft your favorite piece of furniture or create a totally new piece from scratch. 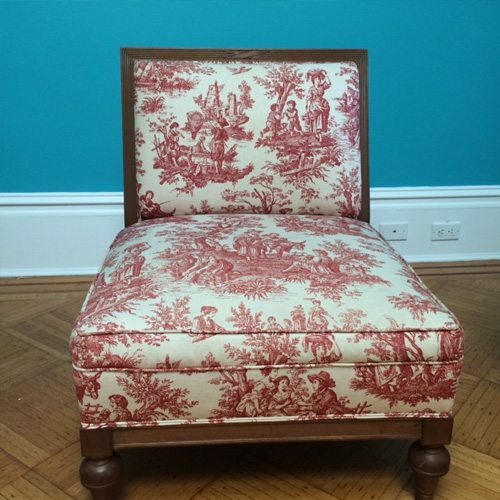 Dress up or dress down your furniture with a custom upholstery job or slipcover. United Decorators keeps it simple or elegant depending on your design style and budget. 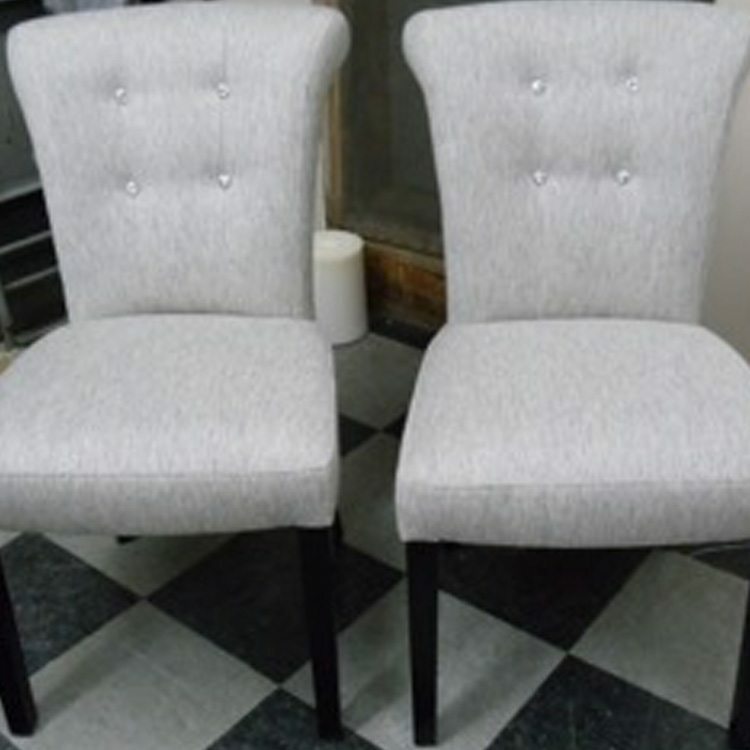 United Decorators upholsterers and seamstresses are highly skilled at cutting and sewing by hand and machine. 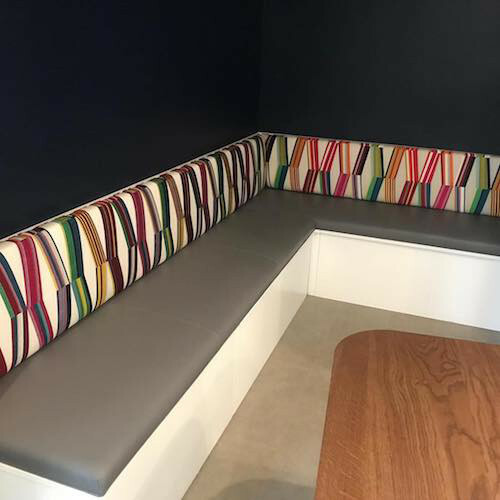 Create a custom upholstery piece to make a unique design statement in your living or work space. Preserve that sentimental piece of furniture so it can be passed down to generations. We Offer Free In-Home & Showroom Consultations! Ready To Create Your Favorite New Piece of Furniture? Commercial and Residential. Exceptional customer service for both. Free estimates. Custom quotes provided based on your project. Pick-up and delivery. Hassle-free furniture pick up & delivery. 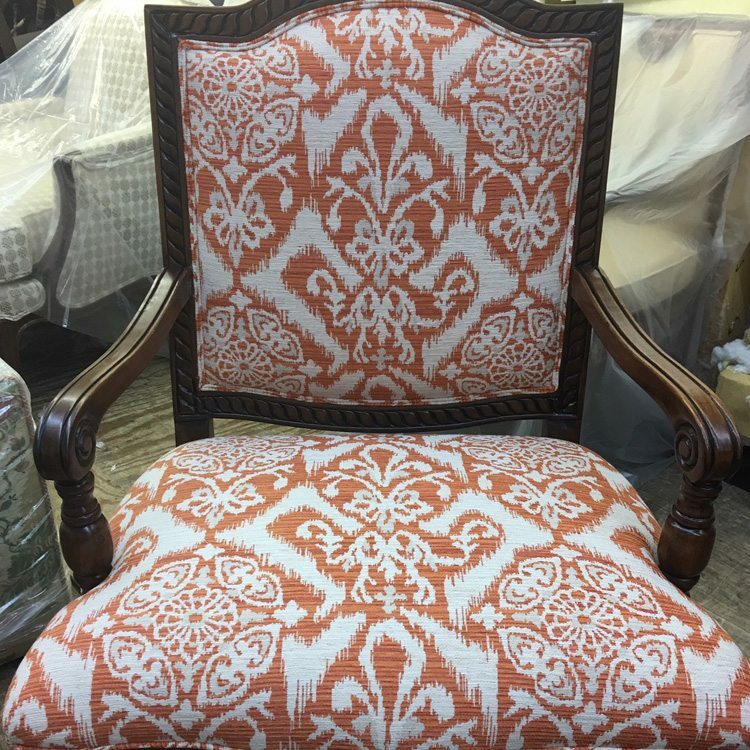 We can reupholster all different types of furniture. United Decorators offers expert furniture repair services. 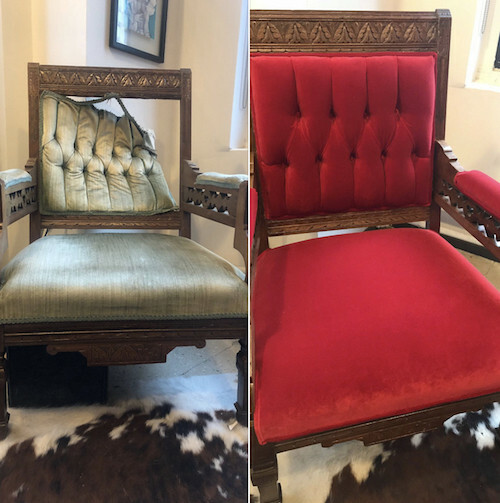 Furniture can become damaged over time from normal wear and tear. Moving furniture around during life transitions can be a cause for furniture repair. Maybe your pet or child caused damage to your furniture in the form of spills, stains or tears. No matter what your situation, United Decorators can repair or restore your furniture. Sometimes wood or fabric needs to be repaired or replaced. Contact United Decorators to discuss your needs or email us a photo for an estimate. Furniture pick up and delivery is easy with United Decorators. Looking for a furniture repair company you can trust? Look no further. 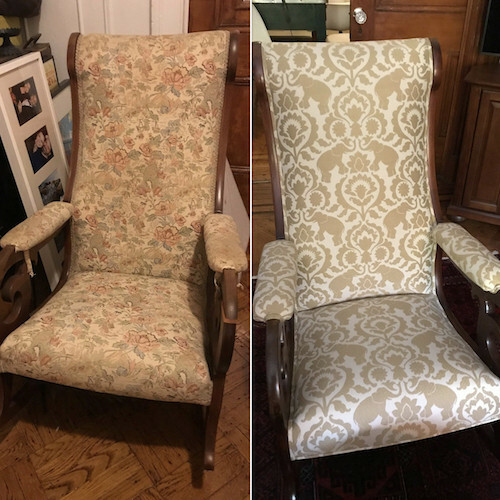 Call Paul & Dalia at United Decorators to receive expert furniture repair service in Brooklyn, New York City and New Jersey. 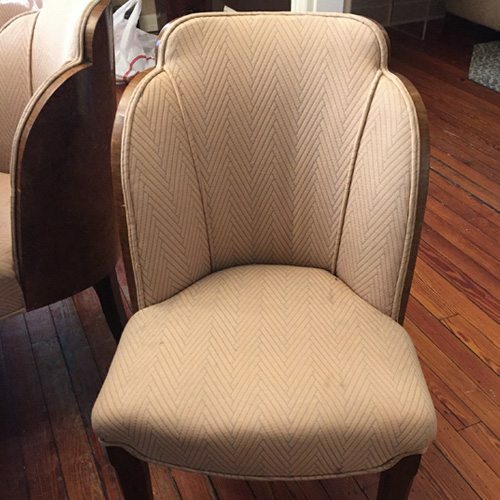 Have a piece of furniture you would like to refinish? United Decorators refinishes chairs, sofas, loveseats, tables, armoires, antique furniture, clocks, grandfather clocks, stools, bars and more. 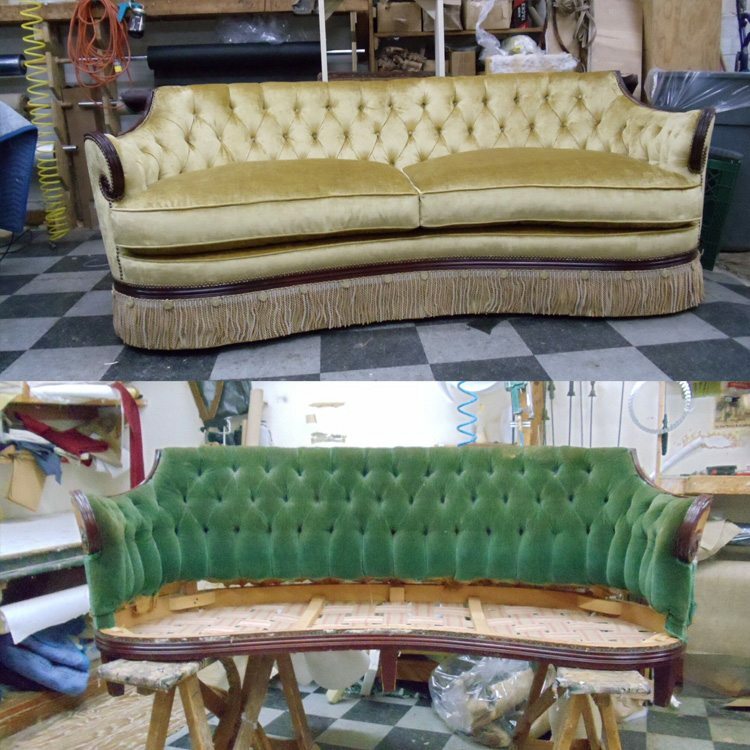 Whatever piece of furniture you have, there is a good chance we can refinish it back to it’s original shine or luster. Furniture refinishing is an area of expertise for United Decorators. 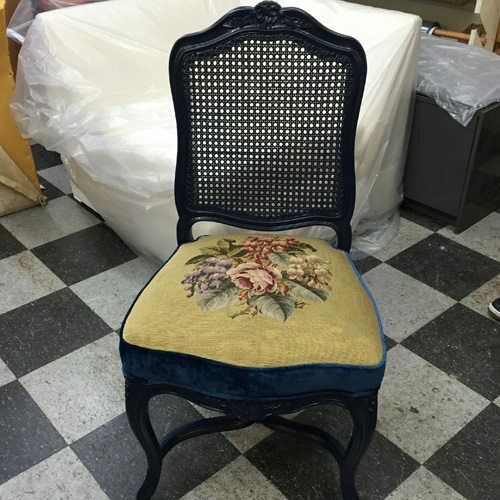 Many pieces of furniture have be salvaged by our experienced and knowledgeable furniture refinishers. Just when you think something you love has to be thrown out, United Decorators can save the day. Maybe you found or were given a unique piece of furniture. United Decorators can help refinish your furniture beautifully. Wood-working services are completed on premises by skilled craftsman at United Decorators. Discuss your furniture refinishing or repair needs with United Decorators today. Looking For An Estimate? Email Us! Tell us how we can transform your current item into your DREAM piece!